Star Wars Back Issues 50% Off! 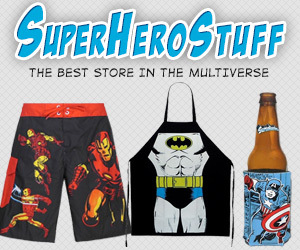 Comics, supplies, collectables, and subscriptions. Find out more about Heroes for Sale. Our location, hours, and phone number.